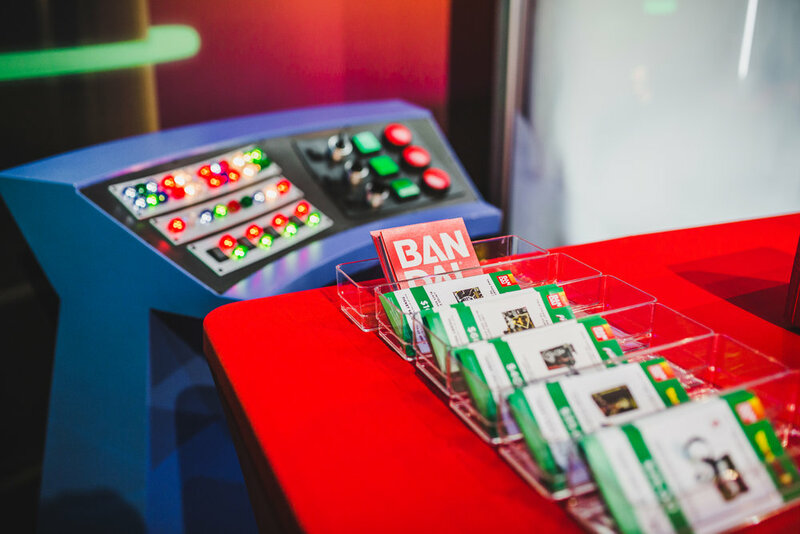 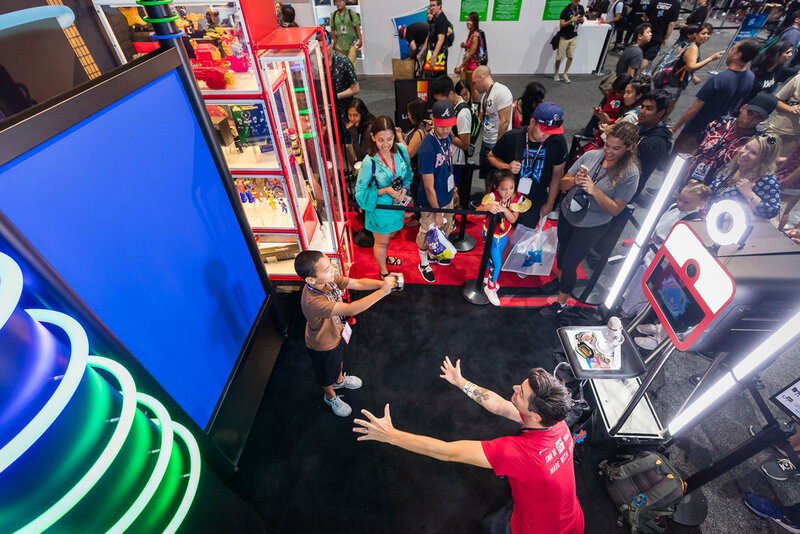 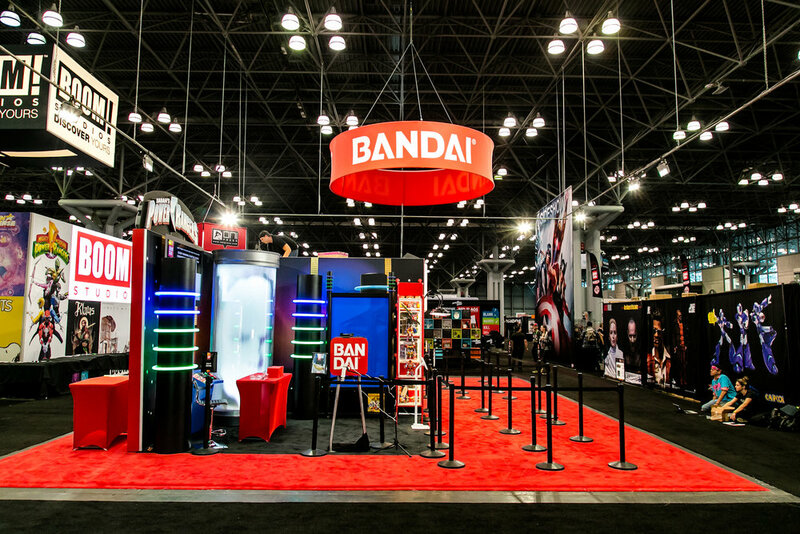 For San Diego and New York Comic Con, Bandai wanted to create a booth that resembled a tokyo city. 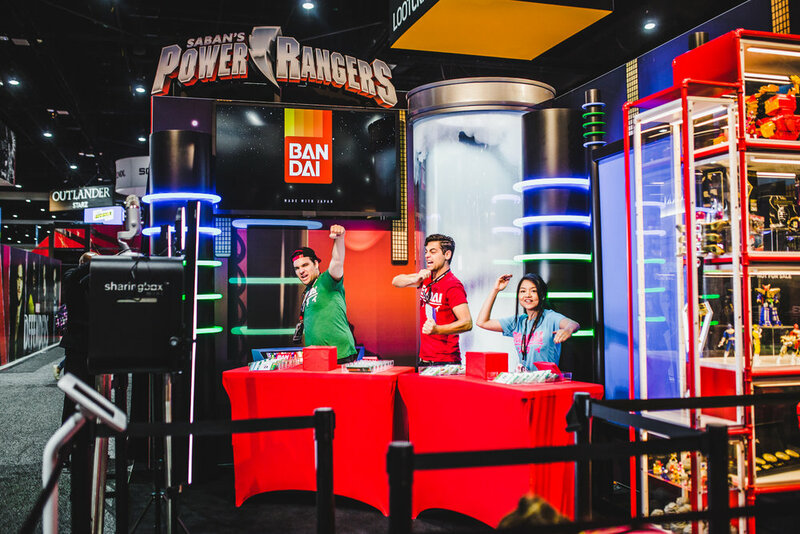 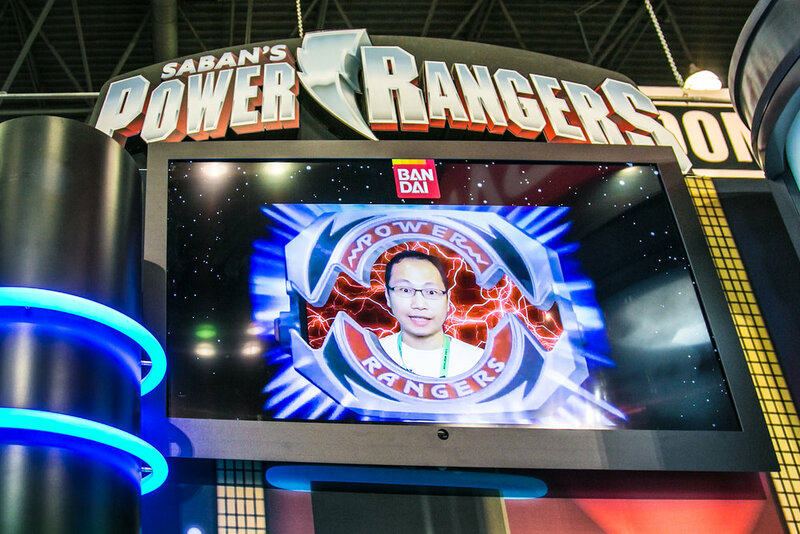 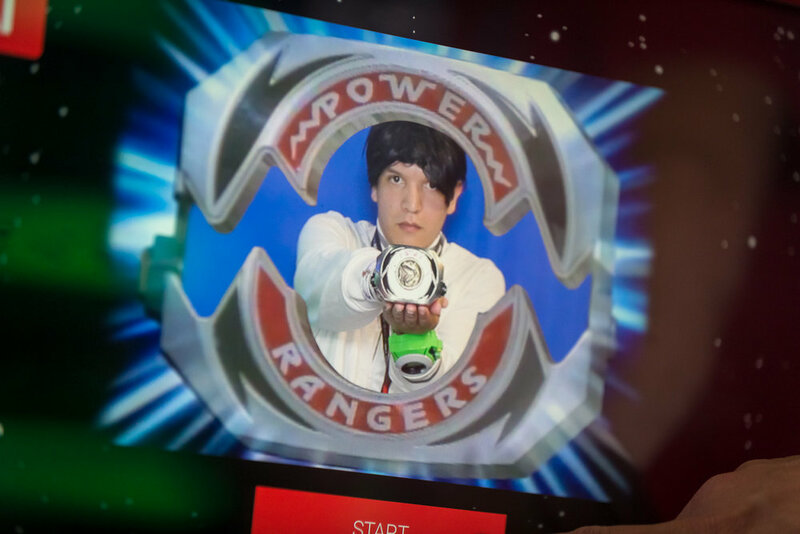 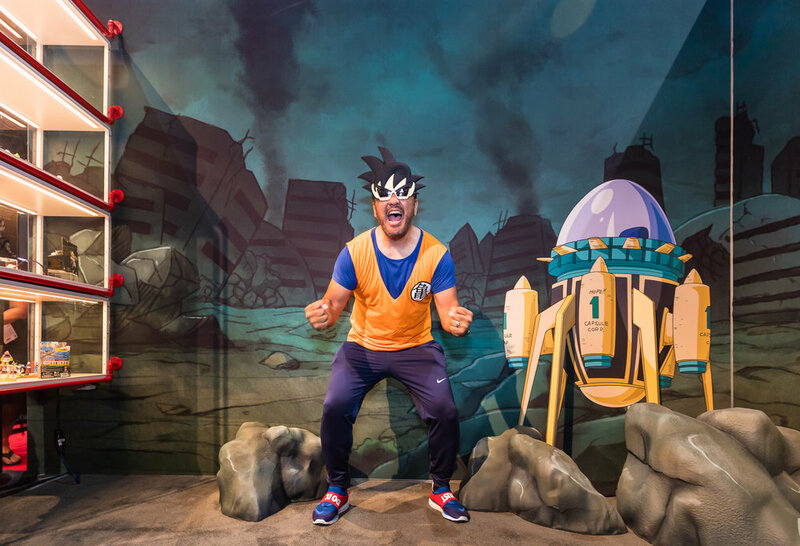 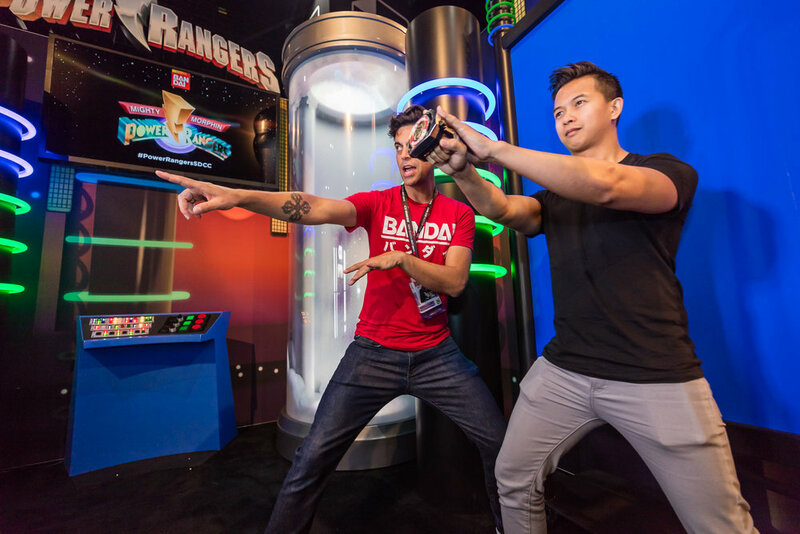 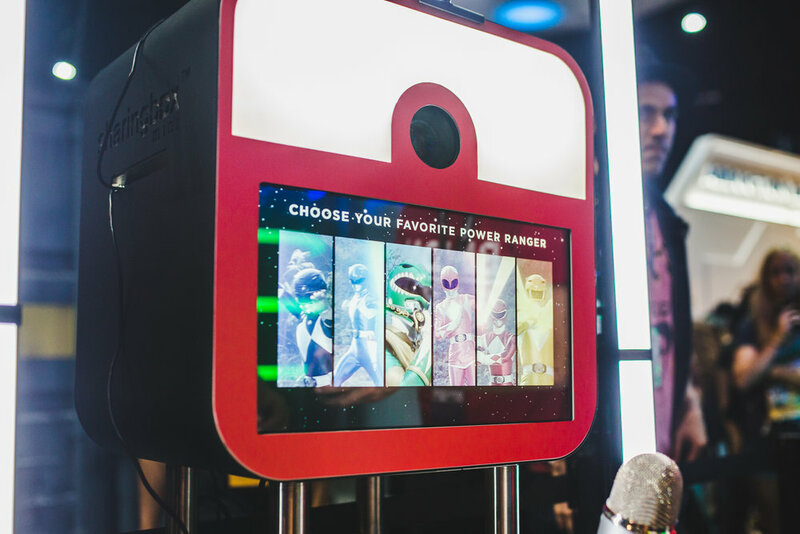 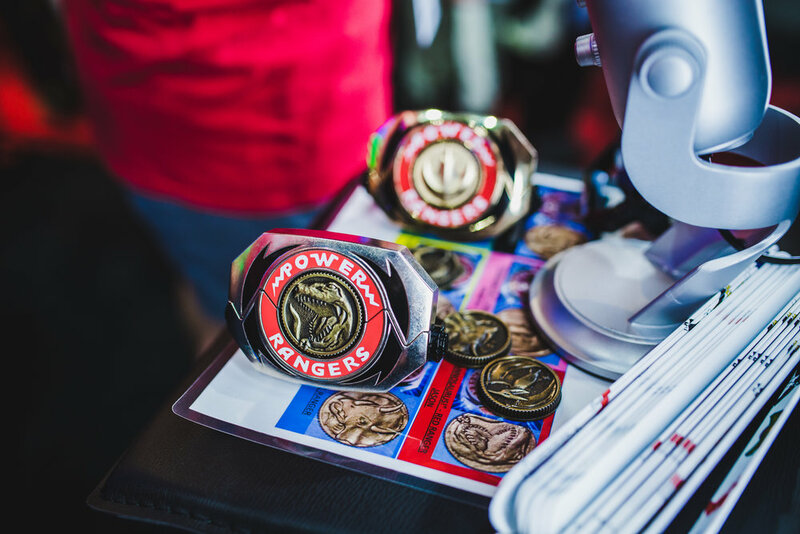 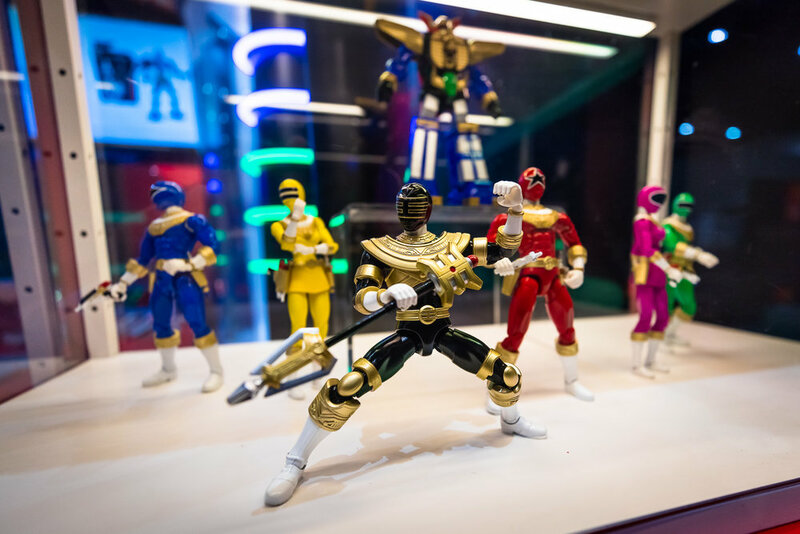 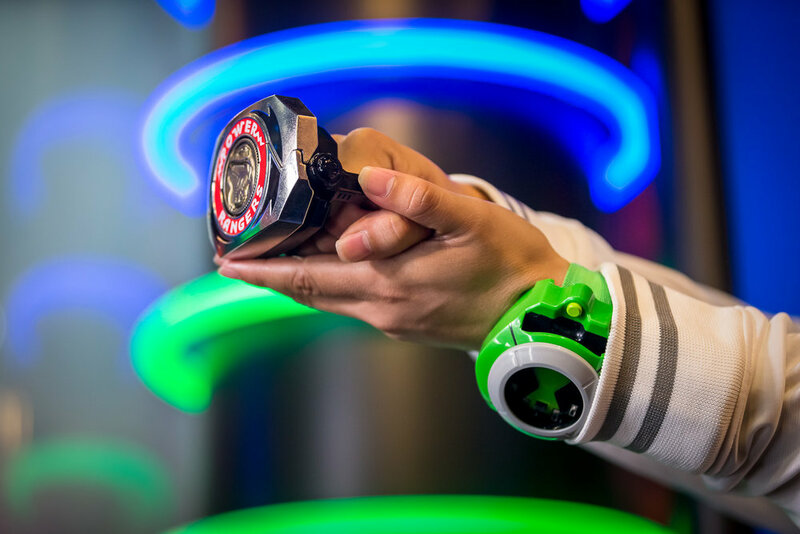 On the left side, conventioners could morph into their favorite Power Ranger or they could power up like a Super Saiyan on the right side. 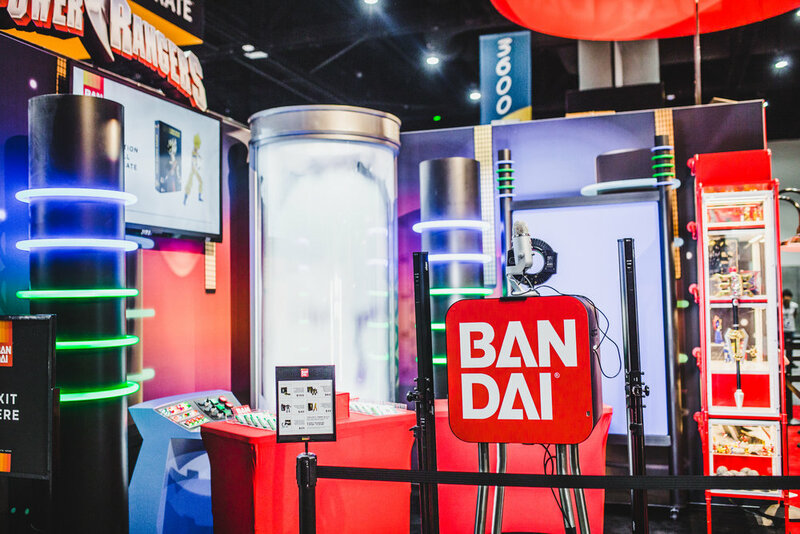 Bandai’s booth, Bandai City, was created to embody an imaginary, electric cityscape. 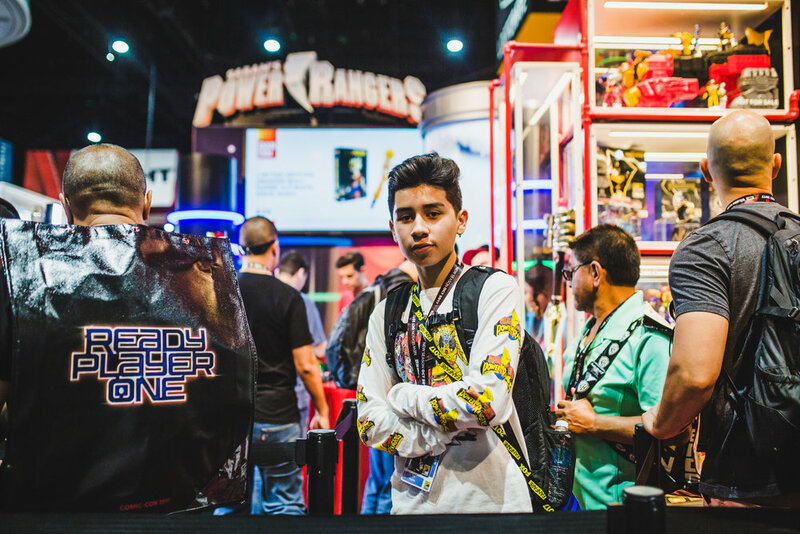 In this years release of the booth, Dragon Ball Super and Power Rangers were featured. 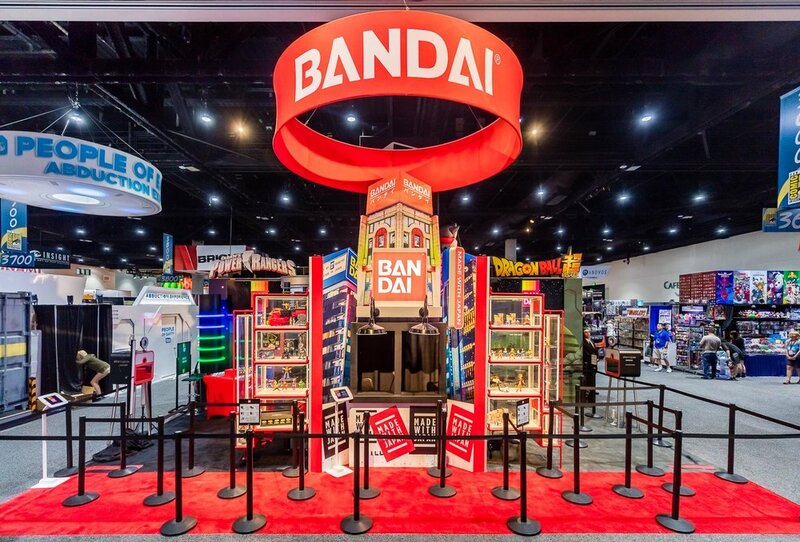 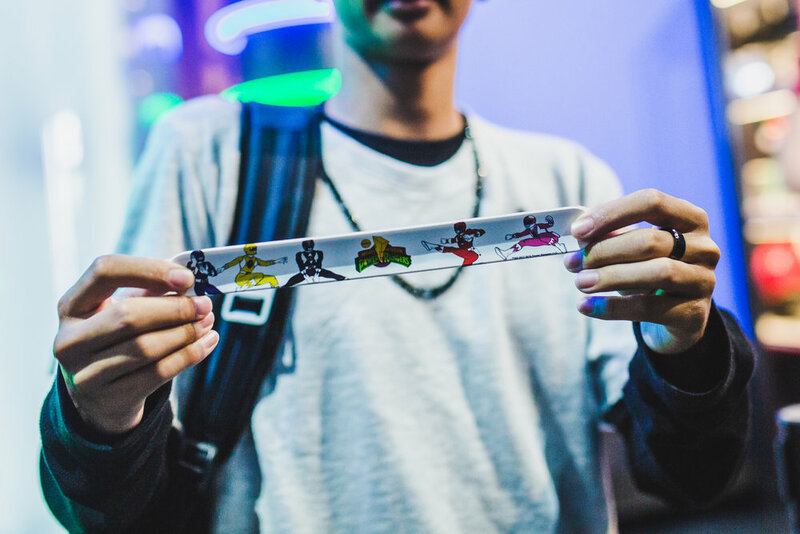 We created the booth, background graphics, environmental design, screen graphics, and we distributed collectibles.